ROAD Fighting Championship 049 will take place on August 18, 2018 in Paradise: the Vista Walkerhill resort complex n Seoul, South Korea. The weigh ins were held today. The main event, a Middleweight Match between former Champion Lee Eun-Su and challenger Mizuno Tatsuya, is confirmed to go. All six matches on this bespoke card will take place. 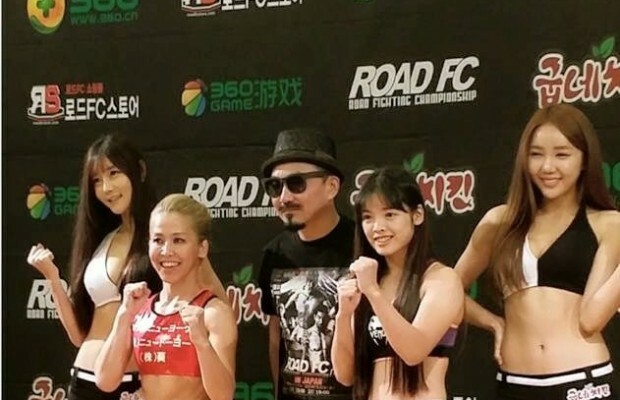 Former ROAD FC Middleweight Champion Lee Eun-Su finally makes his return to the cage after a two year hiatus due to injury. He is known for his aggressive striking. He'll face Mizuno Tatsuya, the current DEEP Middleweight Champion. He is known for his judo, tenacity, and heart. Lee Eun-Su versus Mizuno Tatsuya will be a thrilling champion versus champion, style versus style match. “I'm the DEEP middleweight champion and I prepared a lot for today. Tomorrow I will show you a good game with pride as the DEEP middleweight champion. 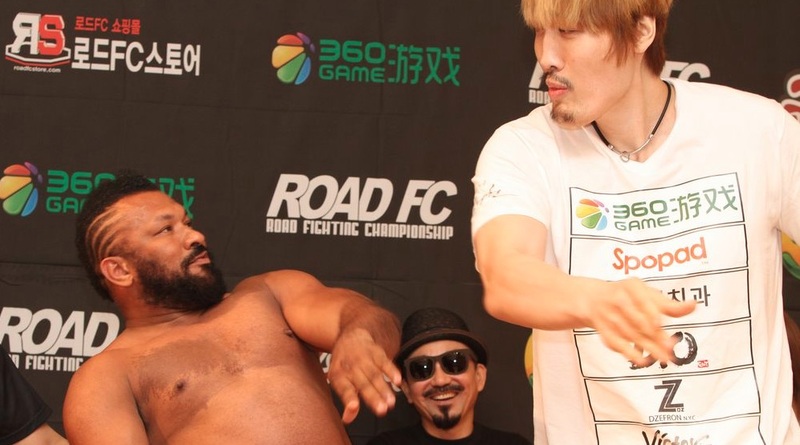 “Busan Heavy Tank” Choi Mu-Bae returns to face China's up and comer Ma Anding in an openweight slugfest. Fujita Kazuyuki versus Justin Morton will be another openweight bout that features wizened legend versus surging local champ. 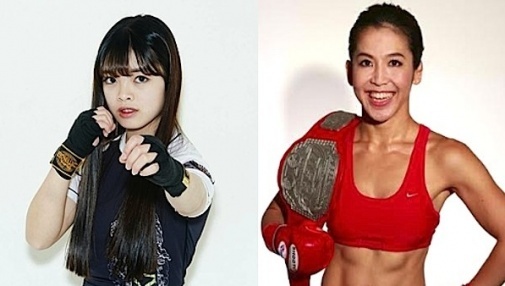 Shi Ming versus Harada Shiho is a match in the growing women's strawweight division. Evgeniy Ryazanov versus Park Hae-Jin is a bantamweight match between two very different backgrounds and styles. 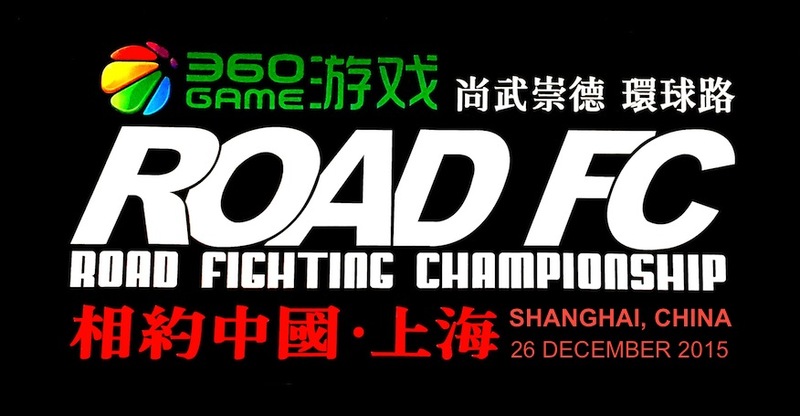 Zhenyue Huang versus Thirayut Khaorat is a lightweight bout between two very exciting young strikers.